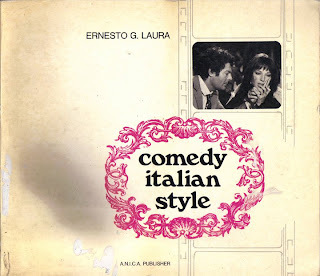 Among the various genres that go to make up Italian cinema, comedy has proved to be the most enduring. While it is perfectly true that historical epics like FABIOLA (1949), mythological films like LE FATICHE DI ERCOLE (THE LABORS OF HERCULES: 1958) and adventurous Westerns, modelled along the lines of, but not copied from, the American classics, like PER UN PUGNO DI DOLLARI (FOR A HANDFUL OF DOLLARS: 1964), emerged from the Cinecitta studios, only comedy succeeded in outliving a more or less extended season of popularity and is to be found throughout the entire history of Italian cinema. A fondness for joking, for pranks and satire is typically Mediterranean. The urge to smile has ancient roots and does not denote superficially or emptiness, but indicates rather the assuming of a serene and hopeful approach to life. Cheerfulness has helped Italians through many difficult moments in their history. A glance at the past history of the theater in Italy is all it takes to realize how important, indeed predomianting, comedy was. While Greek theater was distinguished by tragedy, Roman theater was distinguished by comedy. Ridiculing conventions and mocking the powers that be were later the basic ingredients of the finest gem of 16th century Italian theater, LA MANDRAGOLA (THE MANDRAGORA) by Niccolo Machiavelli. The work of Italy's most important 18th century playwright, Carlo Goldoni, is wreathed in smiles. And as to Luigi Pirandello, Nobel Prize for Literature in 1934, the most distinguished playwright of the century, he began by writing one-acters for a Sicilian comic actor, Angelo Musco, and delightful humorous stories, and even in his most dramatic works preserved a distinct touch of irony. But to get back to films. 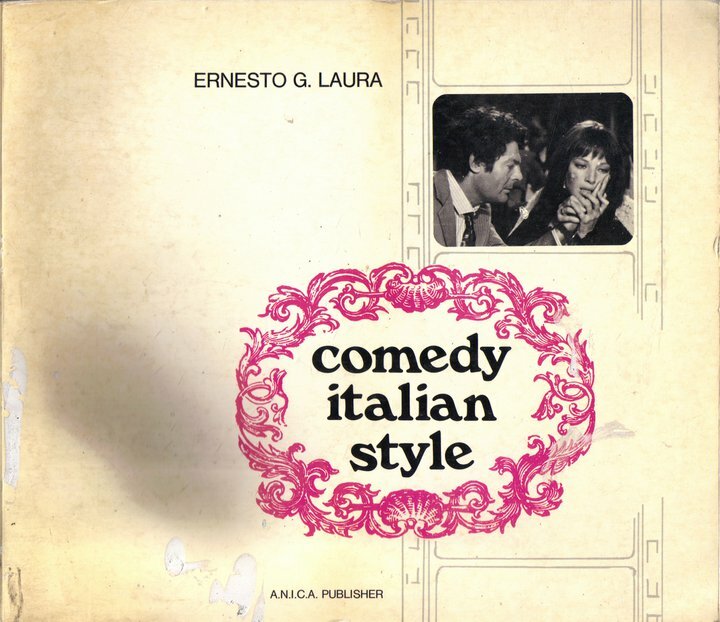 As we shall see, the so-called "Italian-style" film comedy is different from other types of comedy to be found in the history of the medium. In fact, it always sets the characters and the comic situations into a very specific framework. It is not only a question of a well-defined Italian landscape or of language or even dialects, but of an intimate relationship with the customs, events, periods and problems of contemporary Italy. In its present form, this particular kind of film emerged and became successful in the early '50s. But it didn't come into being just out of nowhere. Without going too far back in time, it was in the '30s, that is at the advent of sound, that the Italian film industry, after a long economical crisis, tried out more or less every kind of film but reaped its greatest successes, also abroad, with comedies.